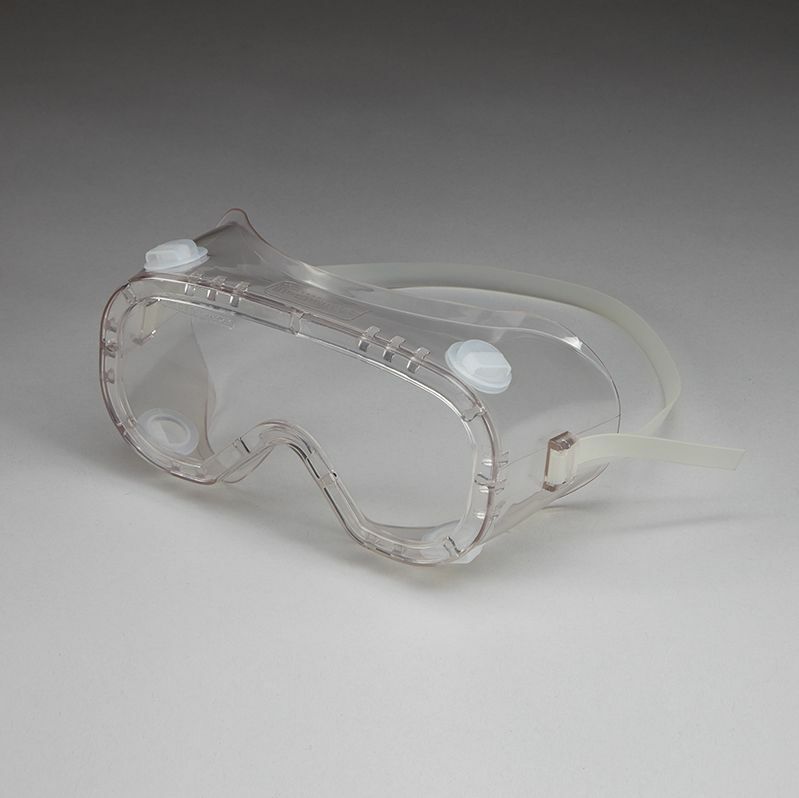 Material: Sterile goggles with soft, lightweight thermoplastic frames have anti-fog and anti-scratch protective lenses. Non-linting latex-free headbands are comfortable for long-term wear. Construction: Polycarbonate lenses. Indirect ventilation system reduces fog and increases comfort.